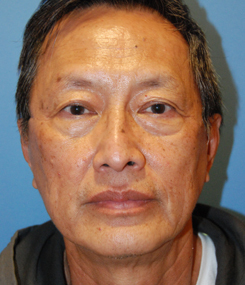 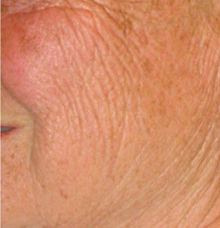 By Seattle Bellevue's Award Winning Laser Expert Dr. Philip Young with over 16 years of experience. 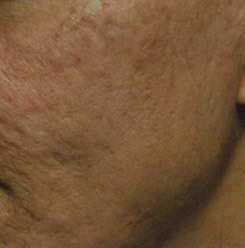 Have Your Friends Tell You How Great Your Skin Looks. 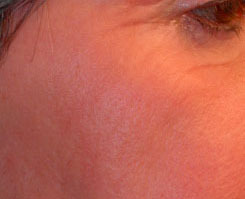 Reduce wrinkles, sun spots and get a little lift. 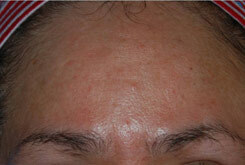 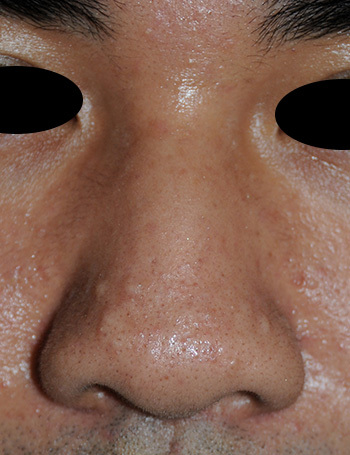 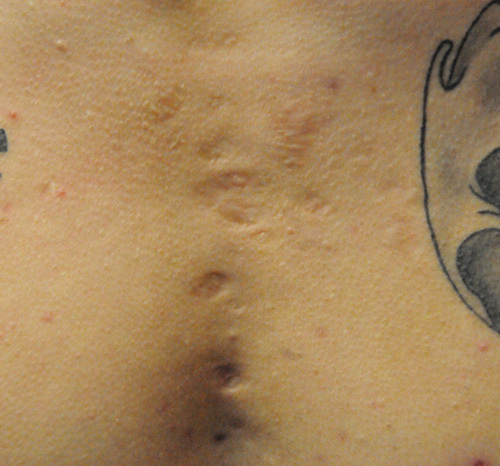 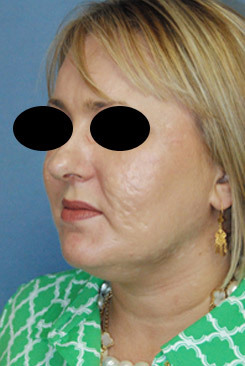 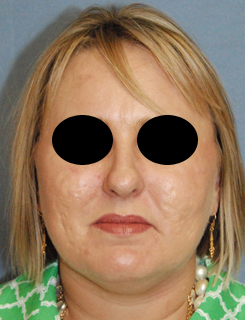 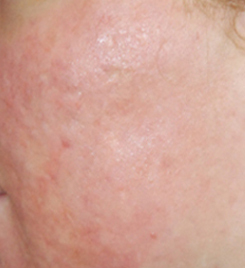 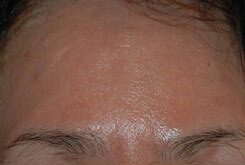 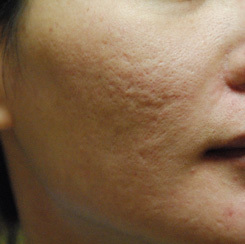 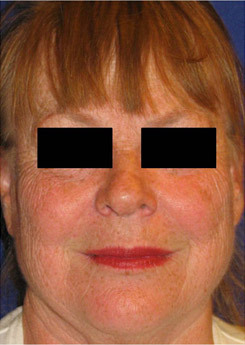 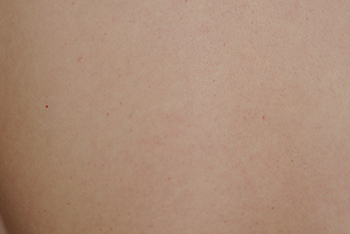 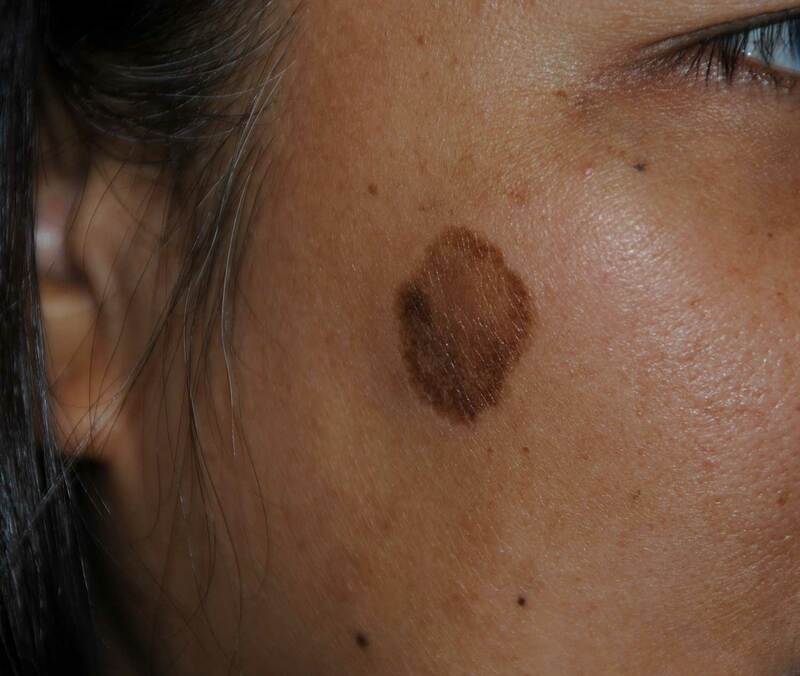 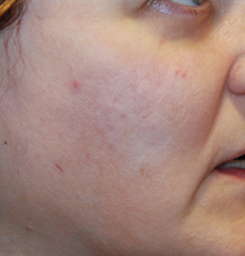 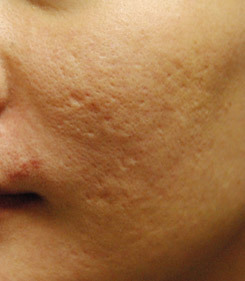 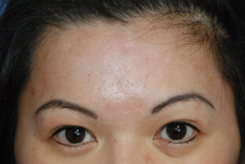 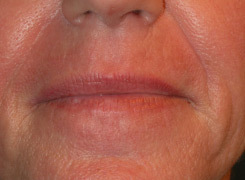 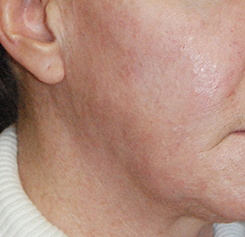 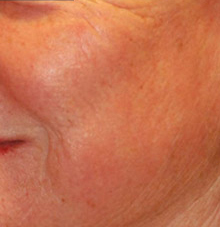 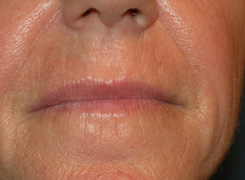 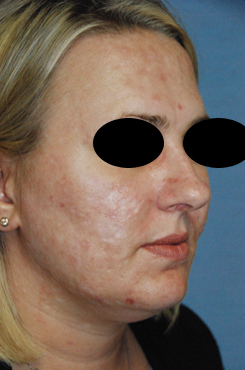 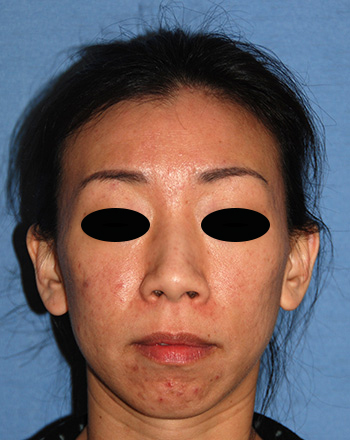 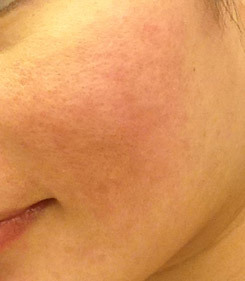 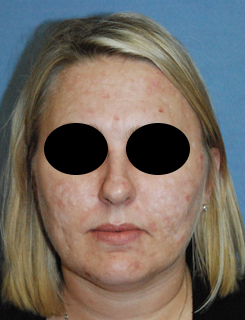 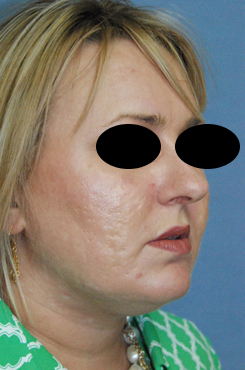 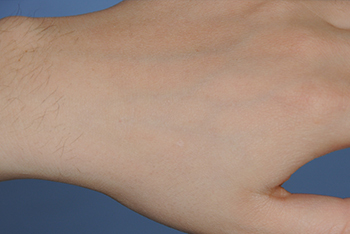 Laser resurfacing can achieve these results. 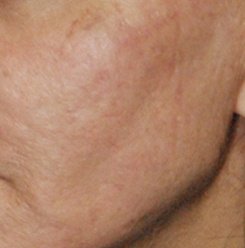 Click here to see more videos with our Laser Resurfacing Chemical Peel Treatment Playlist! 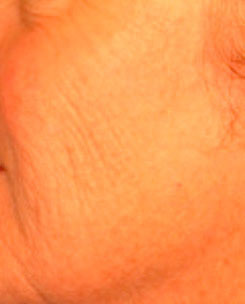 Oblique View Before Laser Resurfacing, Dermabrasion to the nose to treat scars, red marks, to improve texture, tone and even the skin appearance for this 40's Caucasian Professional Male from Bellevue, Wa. 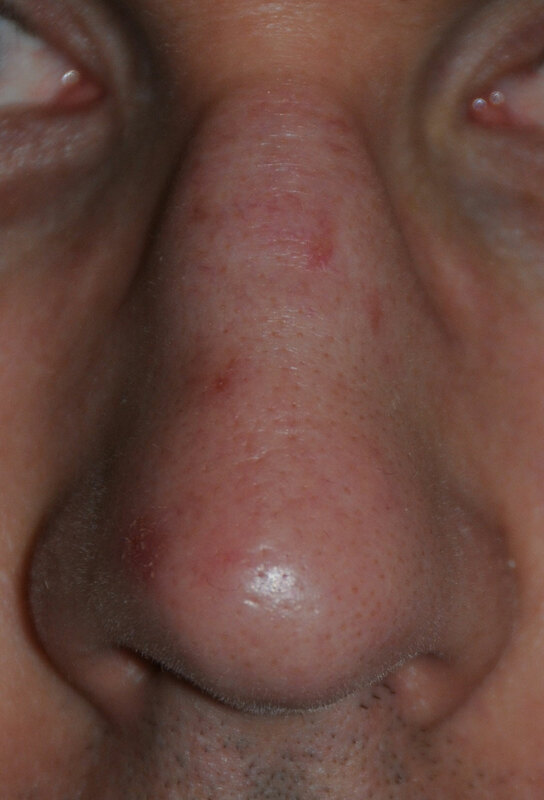 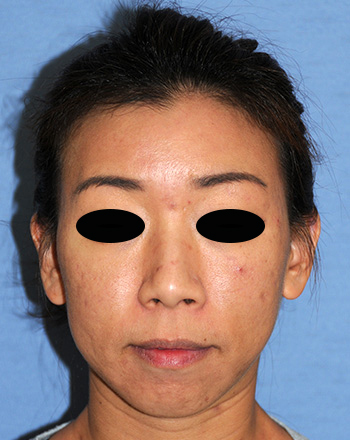 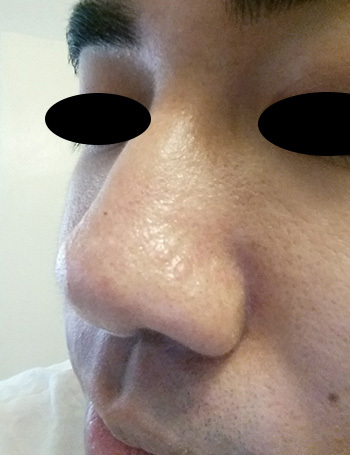 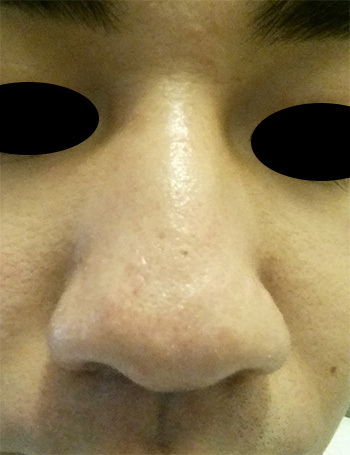 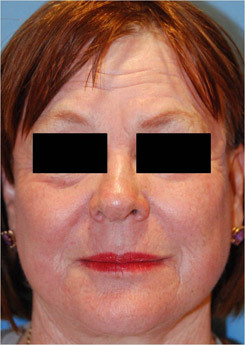 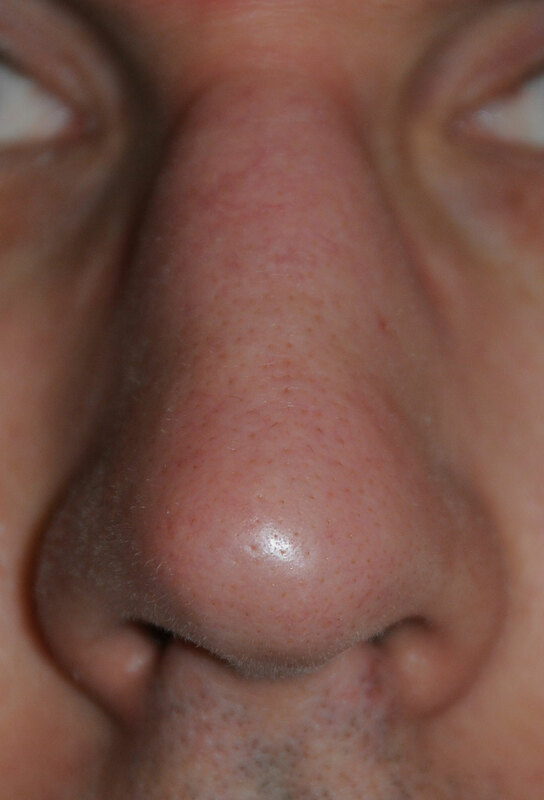 Note the redness by the upper nasal bridge is the impressions from the patients corrective eye wear. 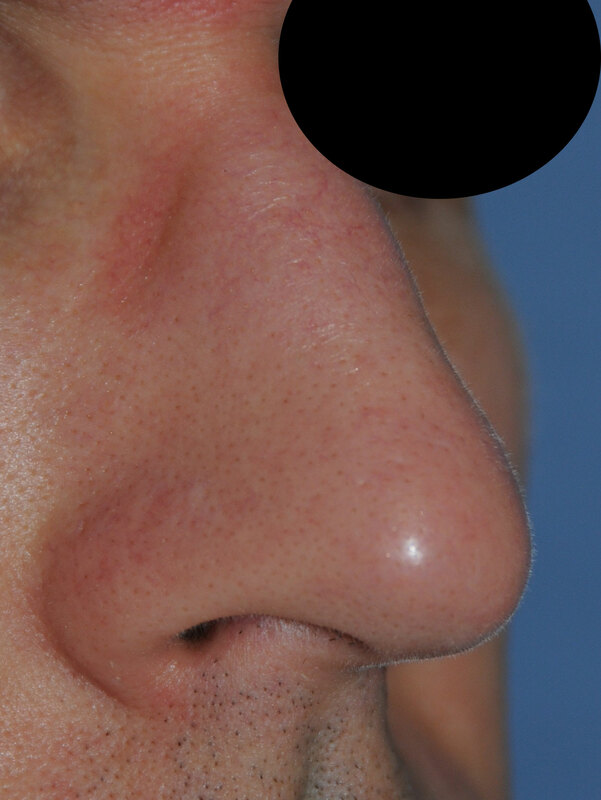 Oblique View After Laser Resurfacing, Dermabrasion to the nose to treat scars, red marks, to improve texture, tone and even the skin appearance for this 40's Caucasian Professional Male from Bellevue, Wa. 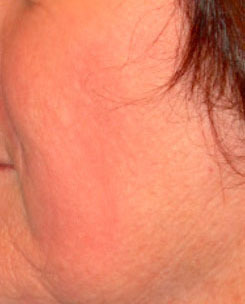 Note the redness by the upper nasal bridge is the impressions from the patients corrective eye wear. 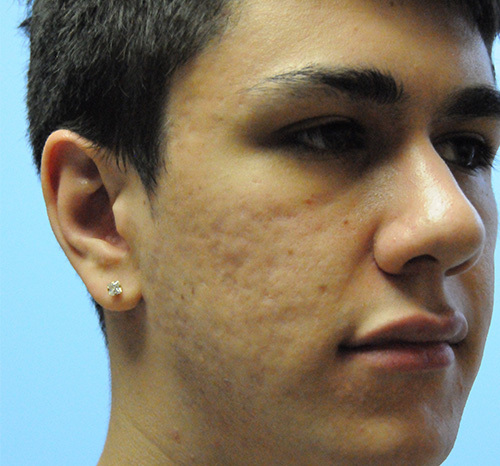 Before the Acne Scar Vitalizer Treatment performed on the Face for this 20 something Caucasian Male. 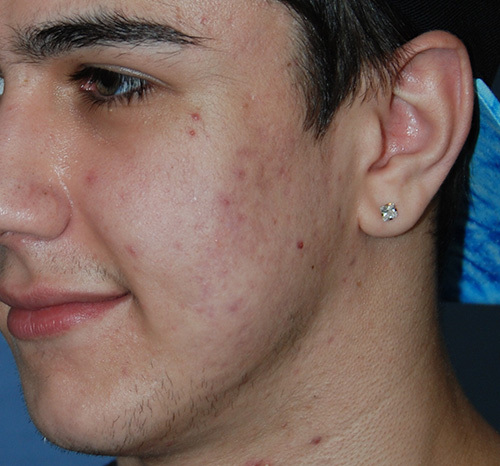 This is our Unique 5-7 step process that treats all types of Acne Scars in about 2 hours. 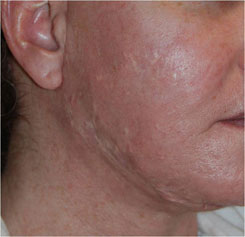 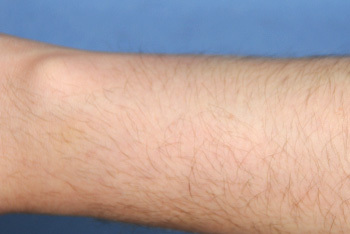 It incorporates co2 Laser Resurfacing. 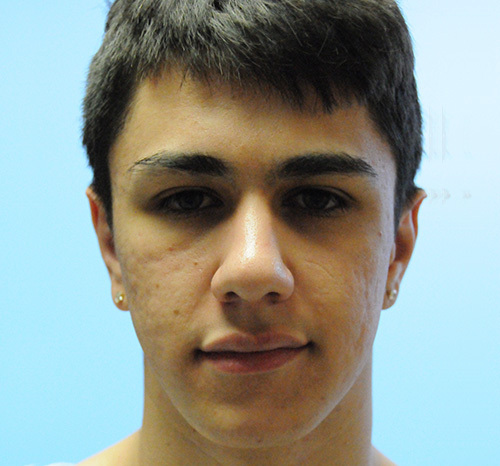 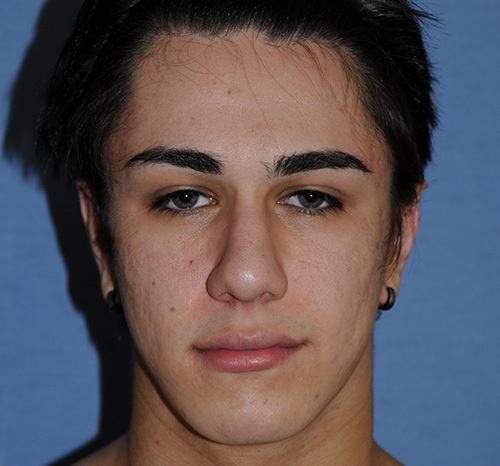 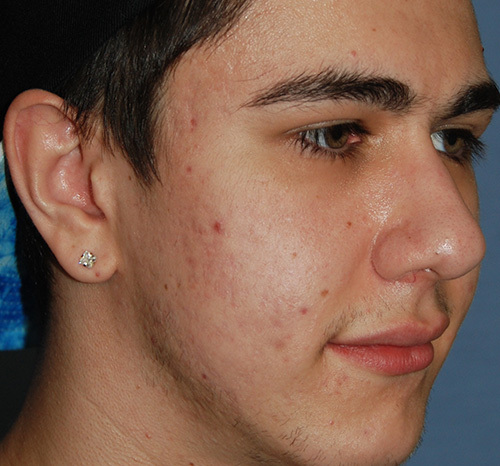 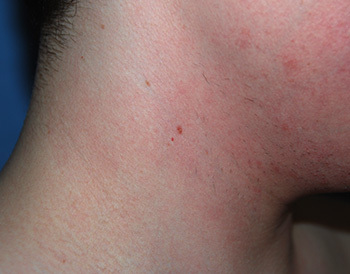 After the Acne Scar Vitalizer Treatment performed on the Face for this 20 something Caucasian Male. 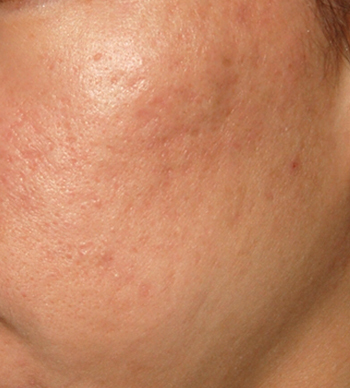 This is our Unique 5-7 step process that treats all types of Acne Scars in about 2 hours. 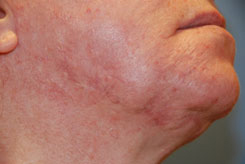 It incorporates co2 Laser Resurfacing. 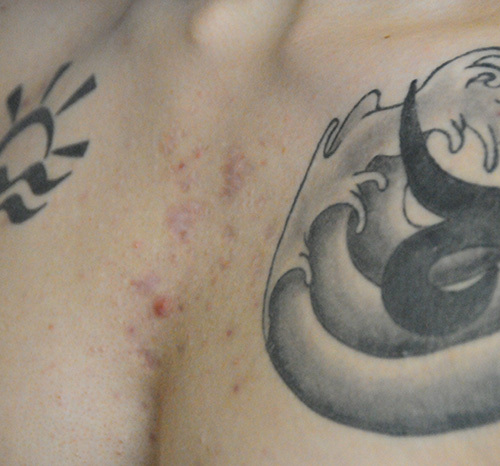 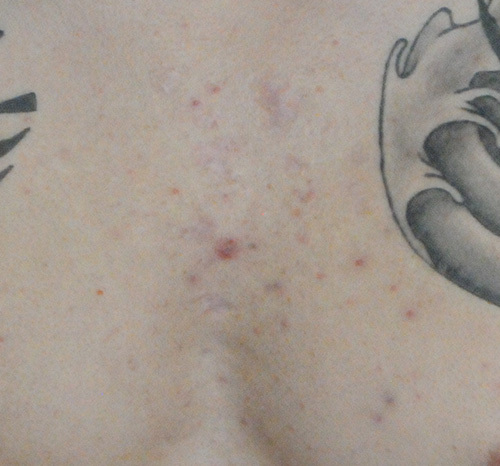 Before the Acne Scar Vitalizer Treatment for Chest. 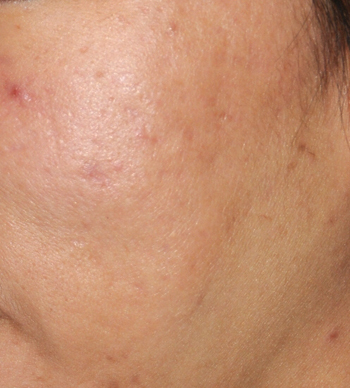 This is our Unique 5-7 step process that treats all types of Acne Scars in about 2 hours. 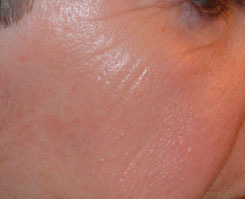 It incorporates co2 Laser Resurfacing. 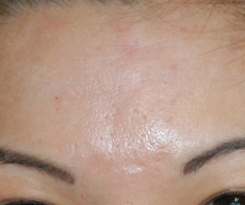 After the Acne Scar Vitalizer Treatment for Chest. 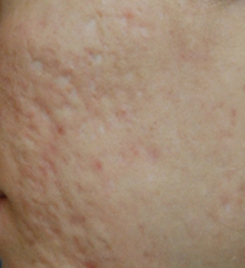 This is our Unique 5-7 step process that treats all types of Acne Scars in about 2 hours. 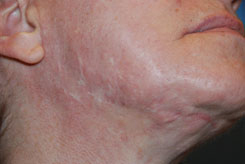 It incorporates co2 Laser Resurfacing. 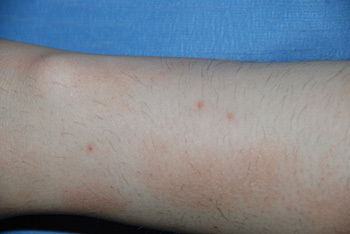 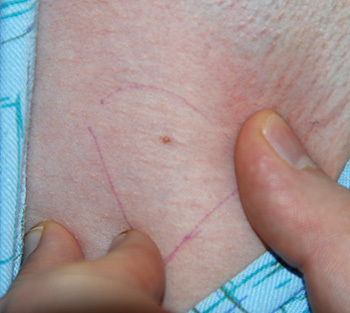 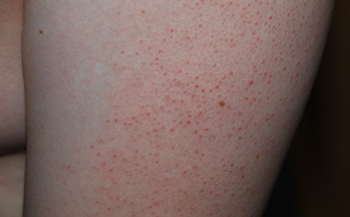 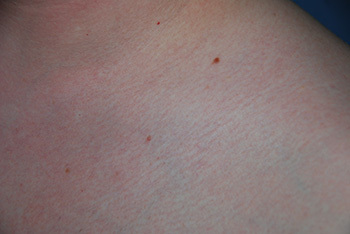 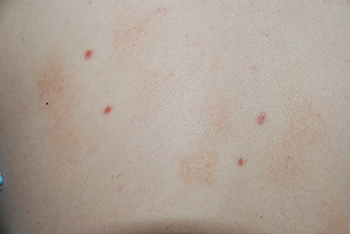 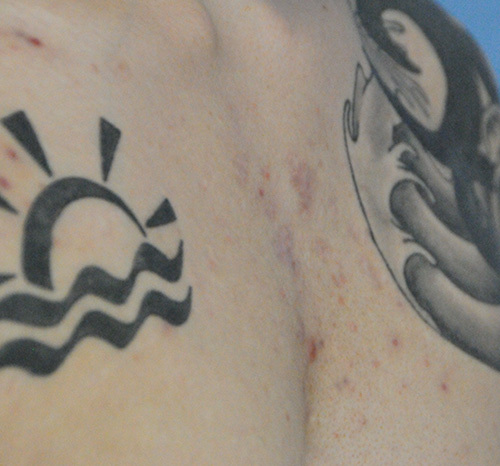 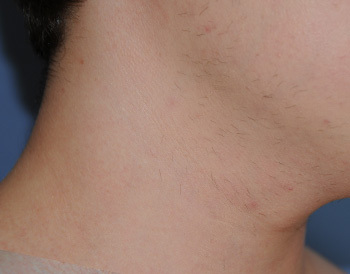 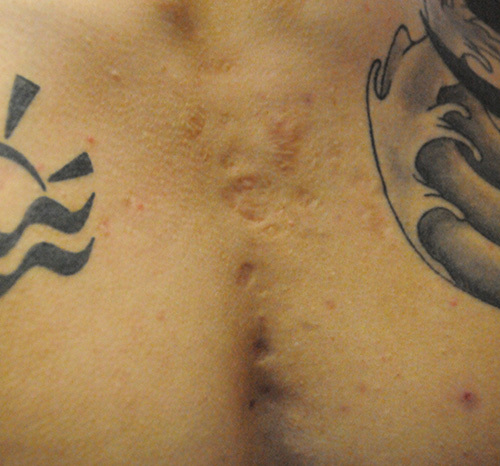 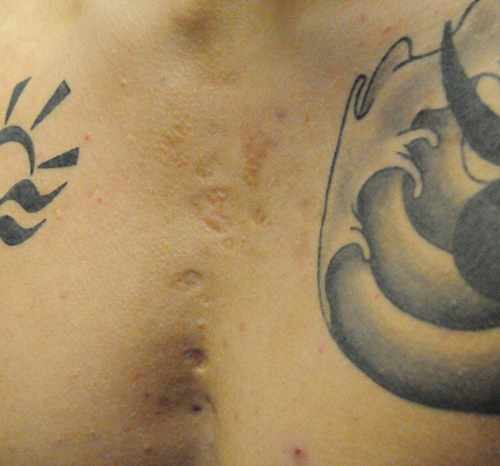 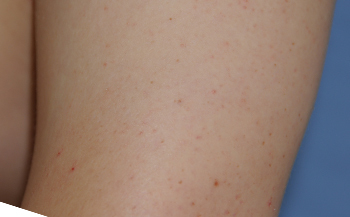 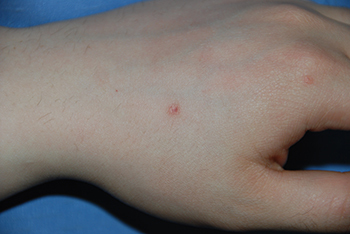 Before co2 Laser Removal of Arm | Mole | Lesion for this Asian Ethnic 20's year old male. 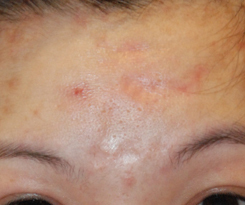 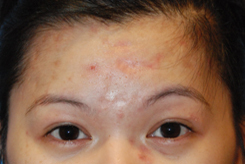 Before Acne Scar Vitalizer Treatment for Acne Scarring that created Box Car Scars, Ice Pick Scars, and Hypopigmented Scars in the Cheeks. 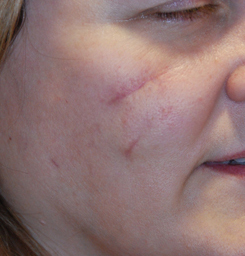 After Acne Scar Vitalizer Treatment for Acne Scarring that created Box Car Scars, Ice Pick Scars, and Hypopigmented Scars in the Cheeks. 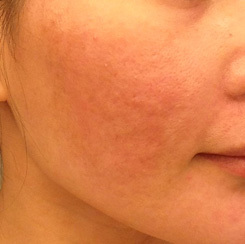 After Multiple Excisions, Fat Grafting and Co2 Laser Active Fx Resurfacing Acne Scar Treatment with the Acne Scar Vitalizer Treatment. 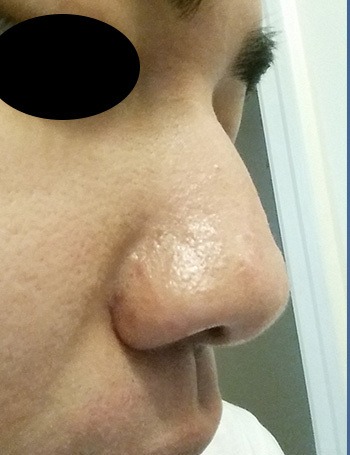 Results after 1 1/2 years! 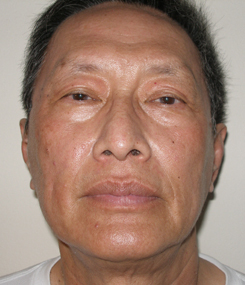 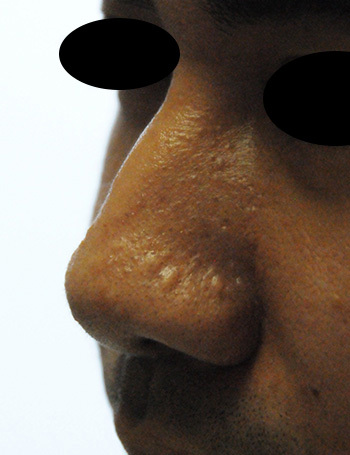 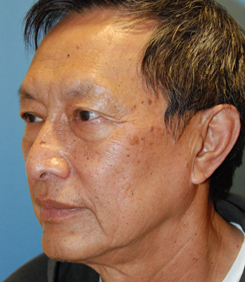 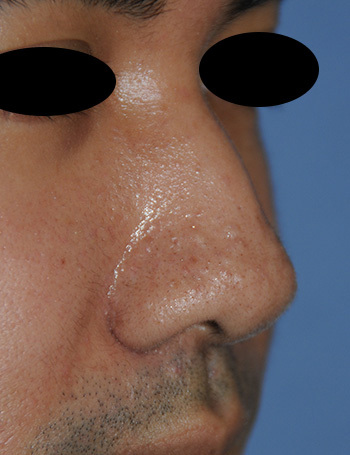 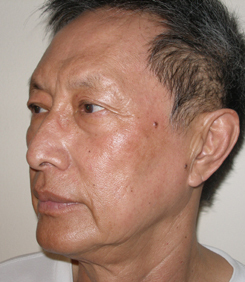 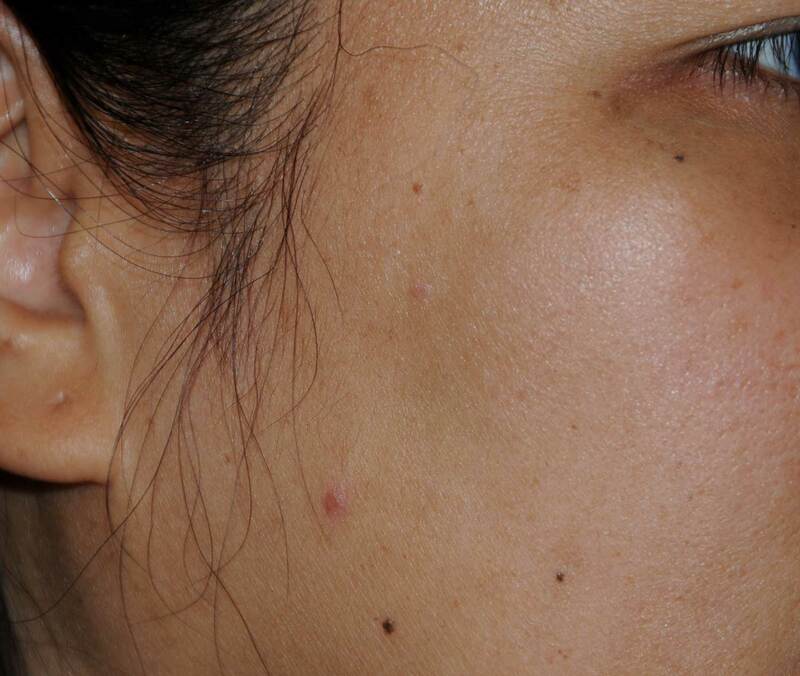 Before co2 Laser Removal Reduction of Nasal Scars in this 20's year old Filipino Male Client. 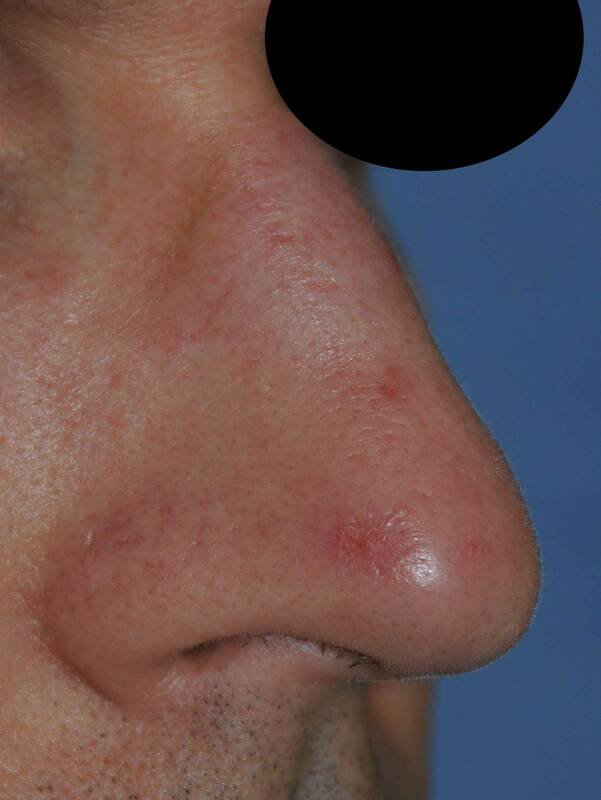 After co2 Laser Removal Reduction of Nasal Scars in this 20's year old Filipino Male Client. 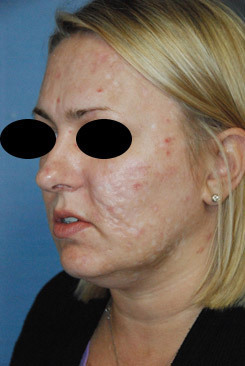 "I am feeling more and more confident every day because of you're help and I can't thank you enough!" 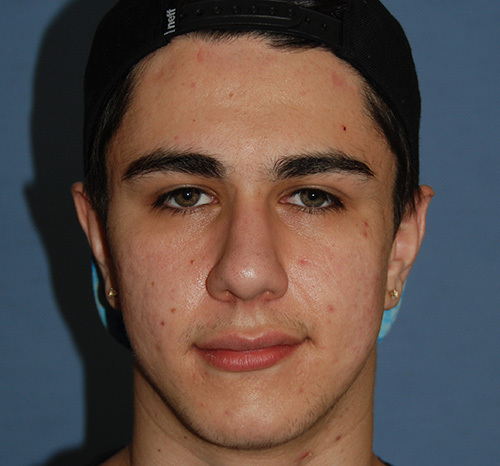 RC 20's Latino Male from Seattle, WA.